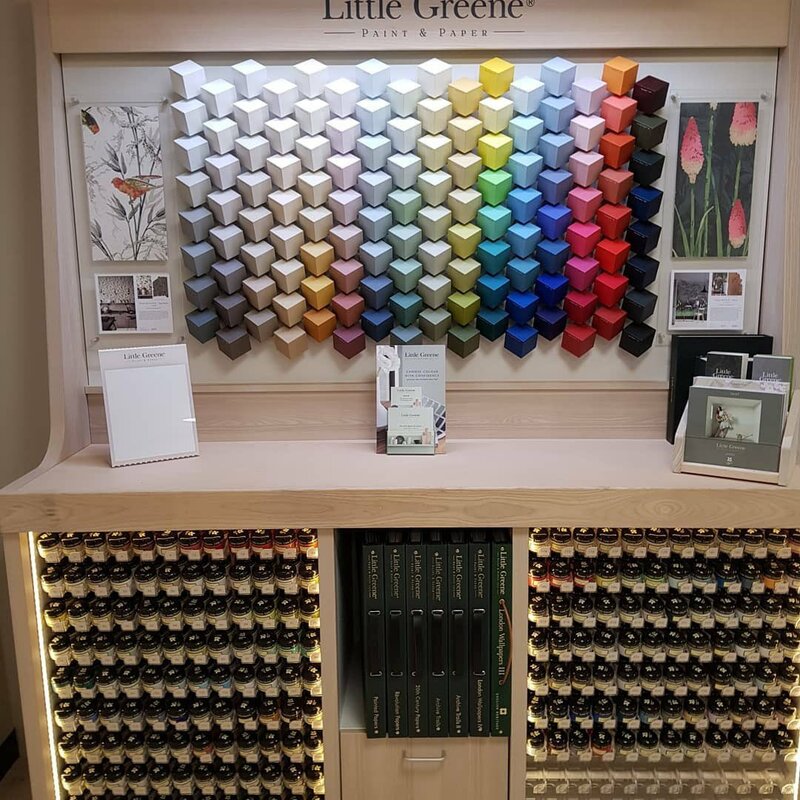 Little Greene incorporate many of the materials used in the past for the preparation of the very high quality paints they make today. 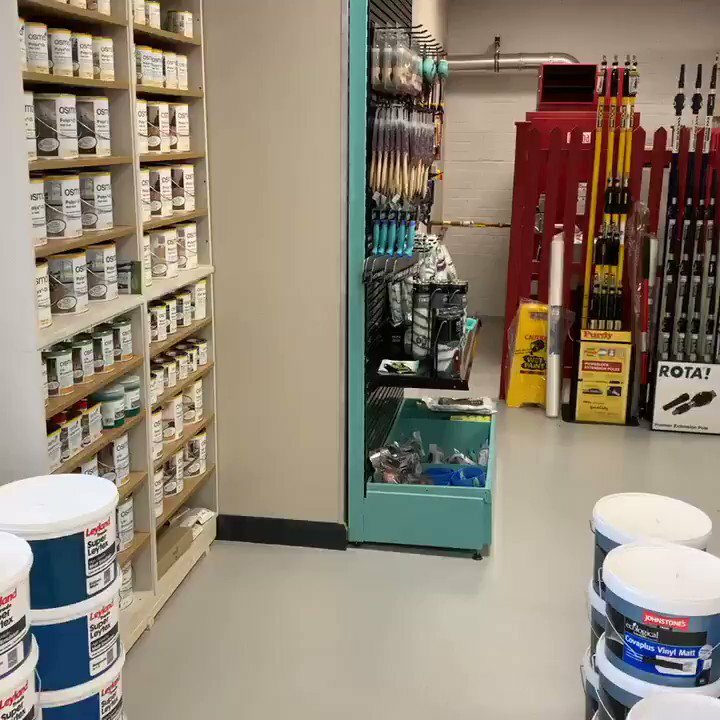 They're particularly proud of their paints’ depth of colour - reassuringly high pigment levels (over 40% more pigment than many ordinary paints), give Little Greene paints an unequalled depth of colour and a true point of difference. 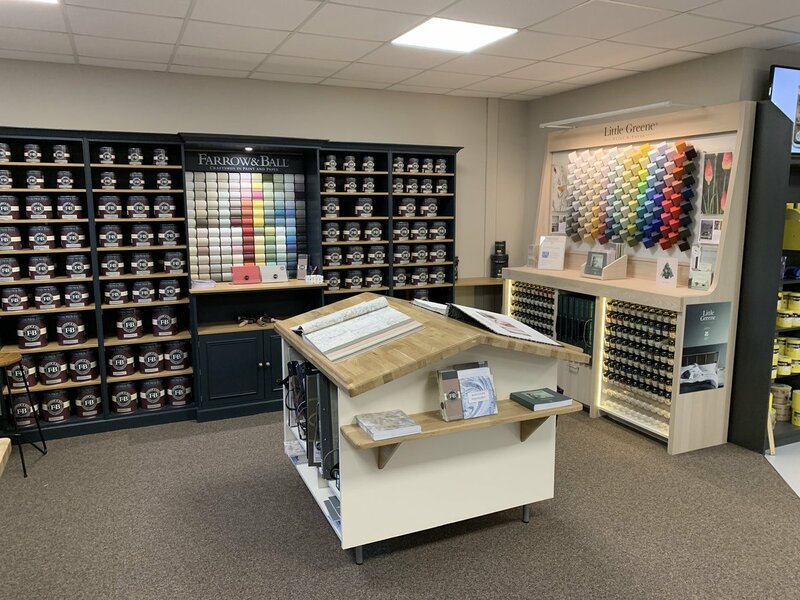 Little Greene wallpaper collections employ specialist printing methods on the finest grade papers to give the wallpapers their sophisticated textures, rich depths of colour, elegant appearance, durability and longevity. 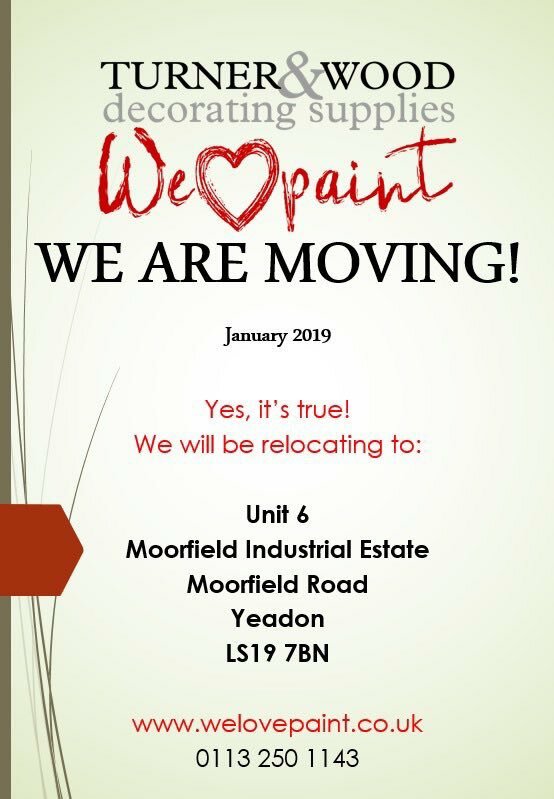 All colourways have associated paint colours from their Colours of England palette to help you create the perfect look.